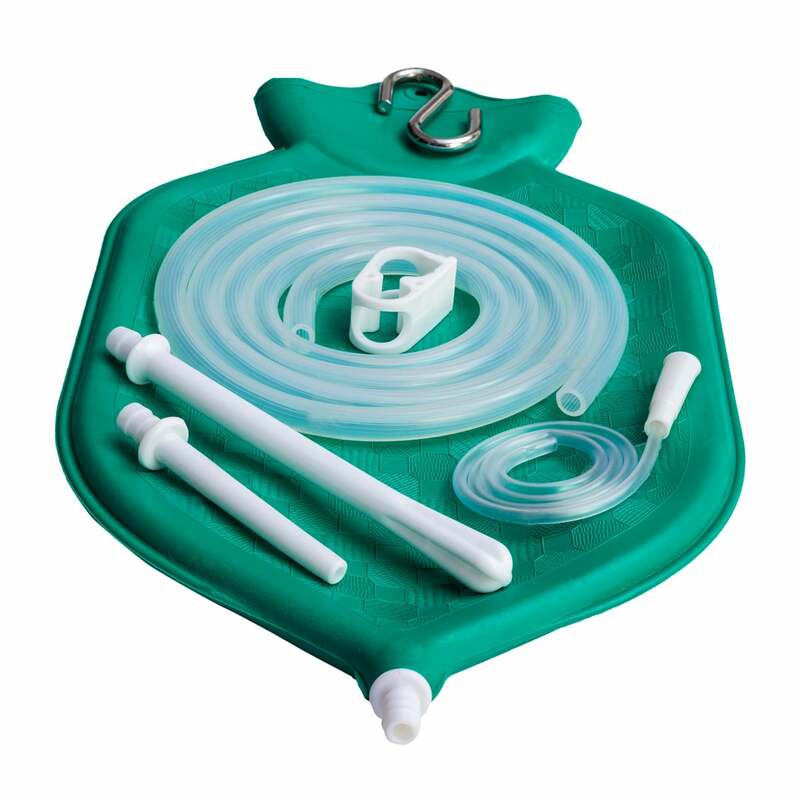 Buy 2 Quart Enema Bag Kit with metal suspension- Green @ 19.95$ as low as @ 11.97$ | Detox and Fasting '); $(".urlwrite", table).html('' + customer.find("title").text() + ''); $(".reviewcount", table).html(customer.find("reviewcount").text()); $(".rating", table).html(' '); $(".userrating", table).html('UserRating'); $(".btnofprod", table).html('Go To Product'); $("#dvCustomers").append(table).append("
The 2 quart enema bags that are available in the market have to be hung in an upright position; this is because they are based on the hot water bottle systems that have to be inverted for an enema. 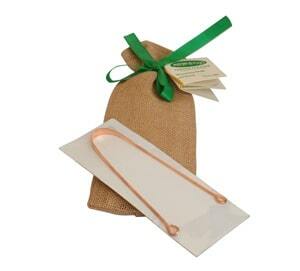 Through the use of adapters they have been ‘converted’ into enema bags. This conversion poses no good as it leads to 2 major problems of leaky fittings & adapters. 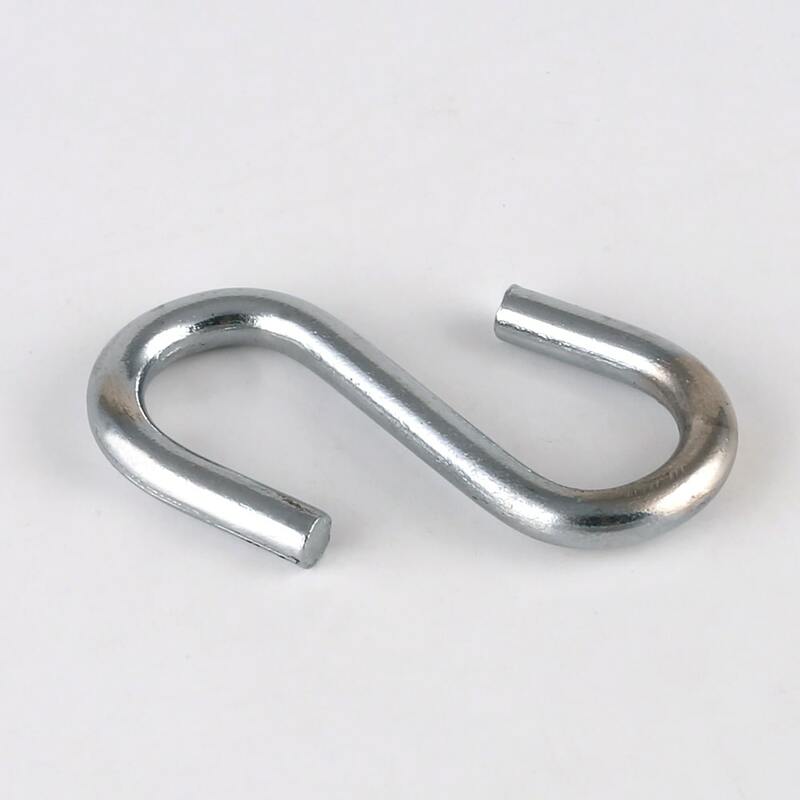 The chances of leakages increase with increasing parts. Other than this, on being 'inverted', the water from the bags runs down, causing pressure upon the fittings and resulting in leakages. With the small screw on the opening of the bags it becomes difficult for you to access the insides to clean them properly after an enema session; something that you would like to do for personal hygiene. 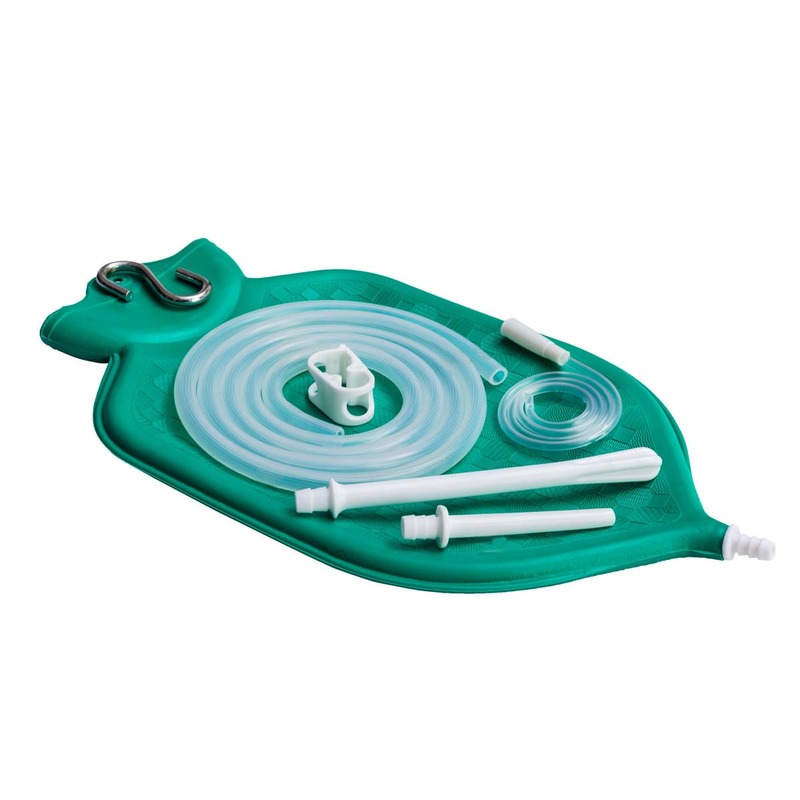 Unlike these bags the enema kit introduced by Soulgenie ensures no leakages and does away with needless adapters. 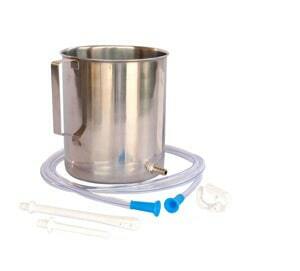 The fountain style bags that we are showcasing are what enema bags should be like. 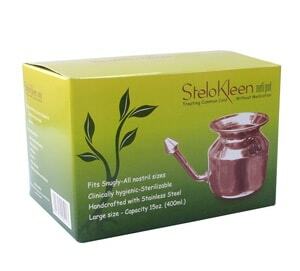 They have a nice open top for filling and after use cleaning. You don't need to hang them upside-down. Simply keeping them upright works best. 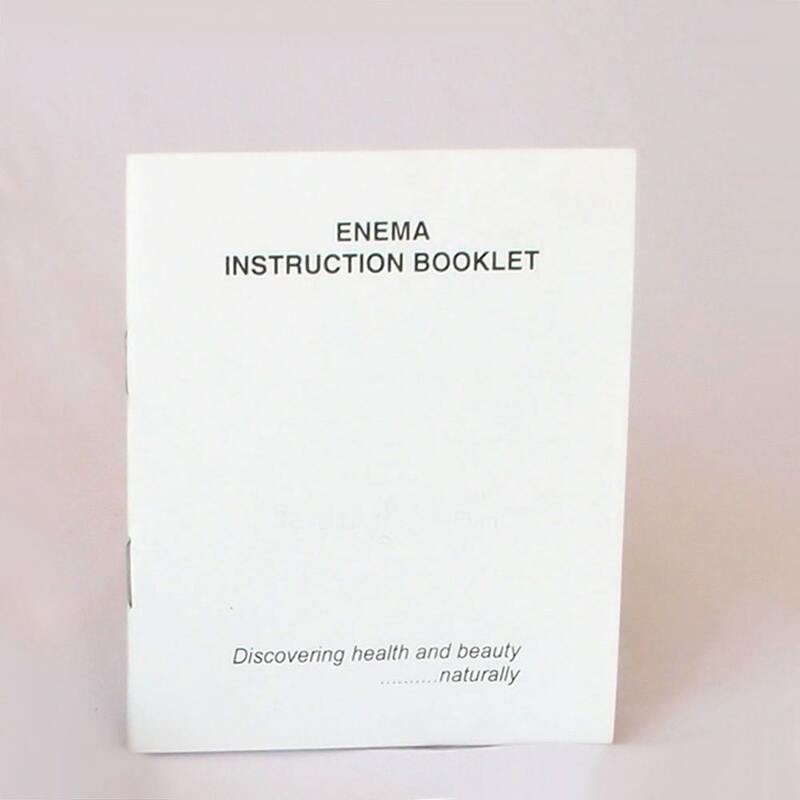 This enema kit comes complete with all accessories; tubing, nozzles and most importantly a comprehensive Instruction manual that includes all the instructions as to how and why to use enemas. The latex rubber that has been used to create these bags is completely natural and Eco friendly. 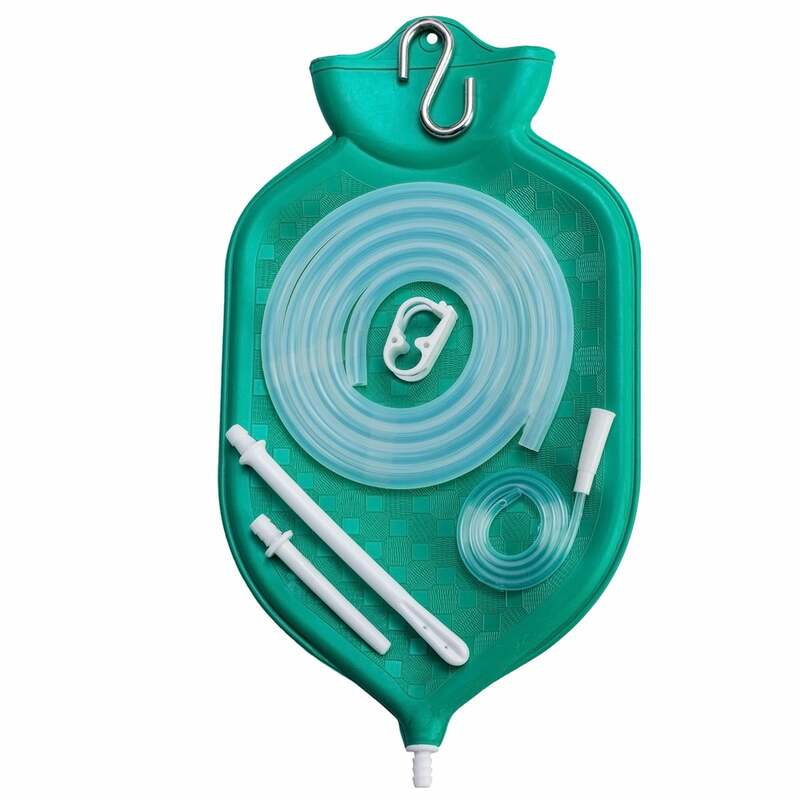 These enema bags have a thickness good enough to keep them durable in the long run....... One of the SPECIAL features is a metal hook that is provided instead of a lightweight plastic hook; the last thing you want is the hook giving away resulting in a mess all around. 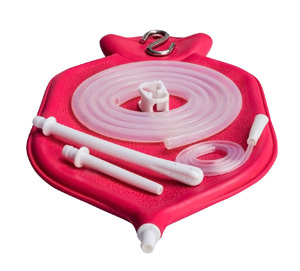 Enema Bags are compact and can be stored easily; suitable for travelling needs too - effective colon cleansing at a reasonable price for better health.